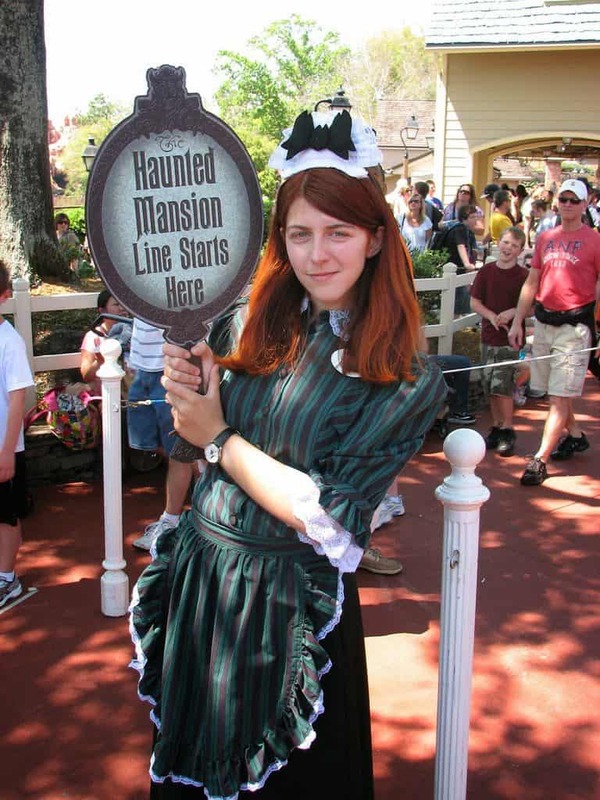 One of the things we love about the Haunted Mansion is the Cast Members. Not only do they dress the part, but they really get into character and often add that little extra touch to the experience. 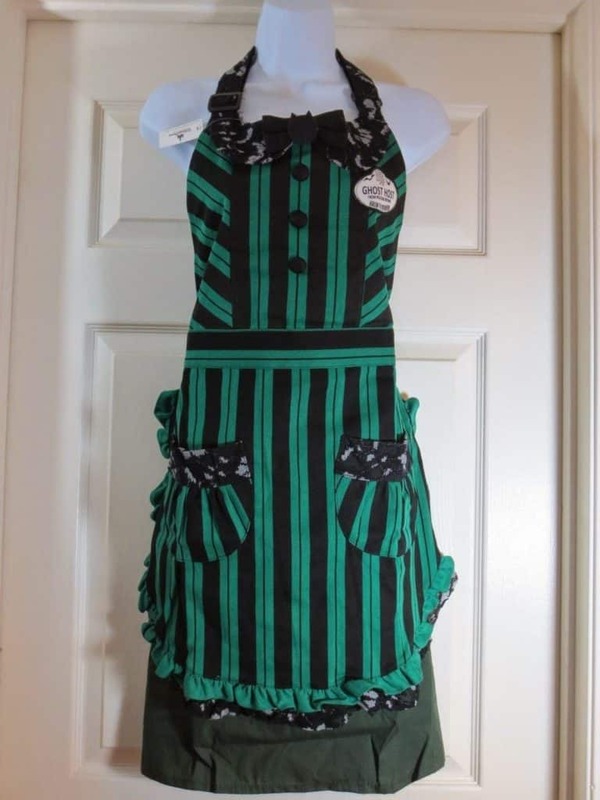 Wouldn’t it be fun if we and all the guests at our Haunted Mansion party got into character too? 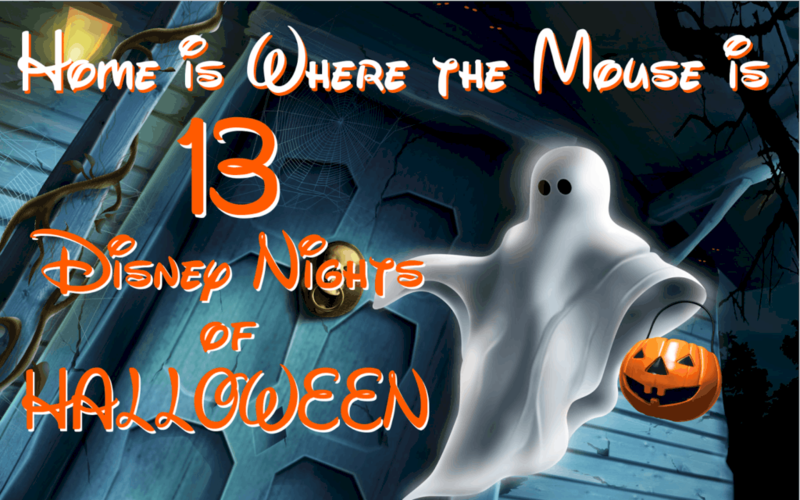 Here are some costume ideas inspired by Disney’s haunted attraction. 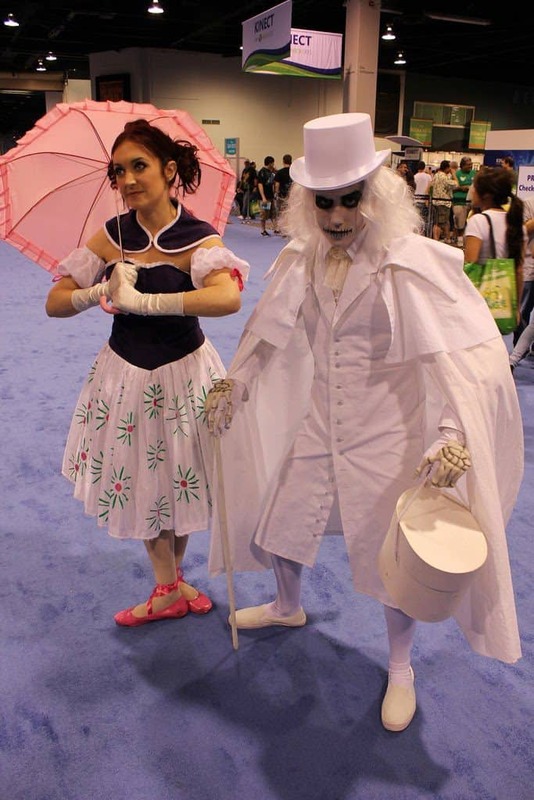 Some of these are pretty amazing If you aren’t feeling up to making your own costume, there are some ready-made outfits for sale that could easily fit with a Haunted Mansion theme. 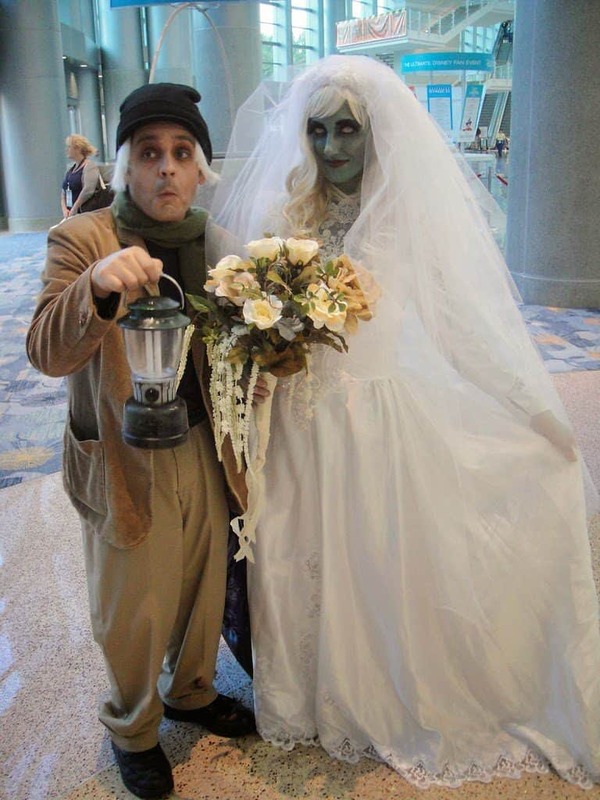 They look sort of like the HatBox Ghost and the Bride, right? 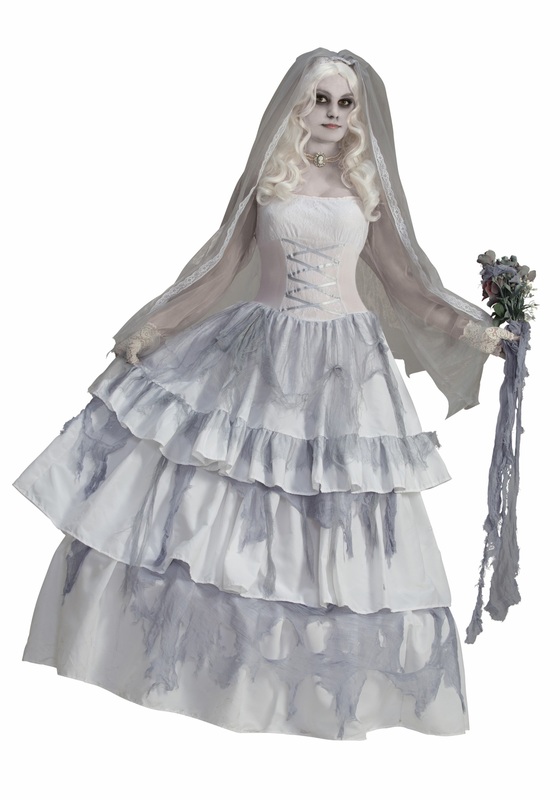 Any costume is better than none at all, and any Victorian era style costume should fit right in with a Haunted Mansion theme. 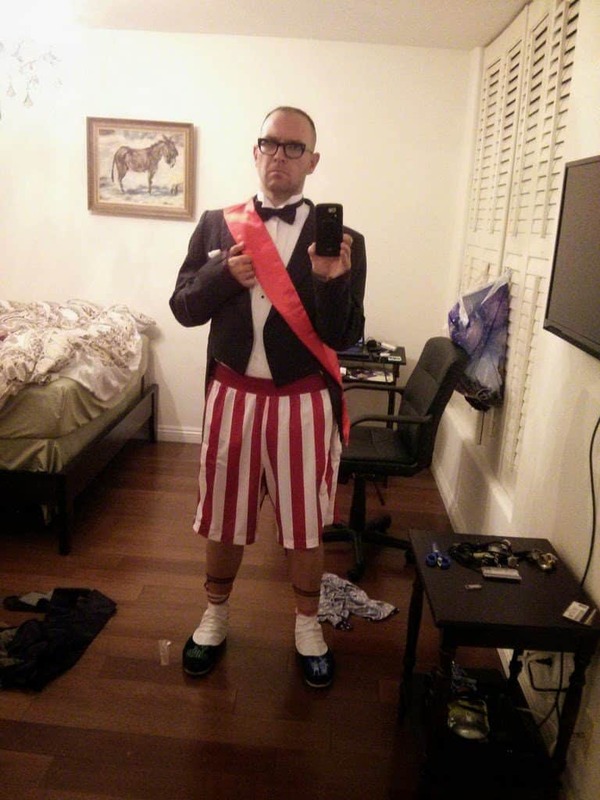 If hosting/attending your own Haunted Mansion party, what would your costume be?